MSTL - Providing complete transportation management solutions. One phone call to fulfill all your transportation needs. 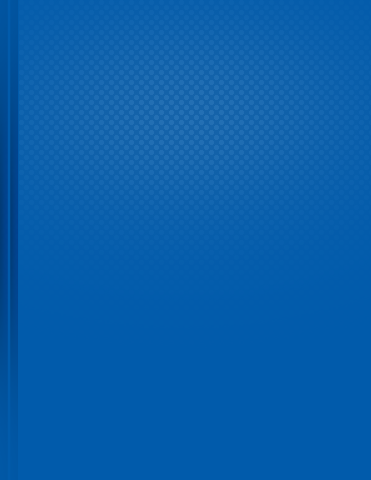 Online quotes available with same day response. and we handle it all! Need a load off your back? WE have the solution! Marlowe Smith Trucking Ltd is a fully licensed, insured, bonded carrier that specializes in heavy haul transportation throughout Canada and the United States. We handle all of your oversize overdimensional service needs. Give us your dimensions and site information, we will take care of the rest! 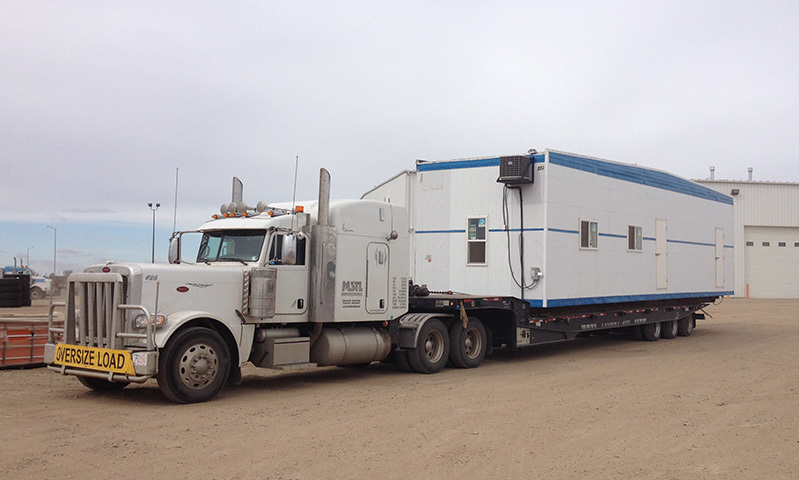 Our home terminal is located in Coaldale (Lethbridge), Alberta , Canada, however; we have equipment available throughout North America to service our customers, no matter the size and location. Do you have equipment in a remote area? We will go the extra distance. Sending a load over seas? We can help with that too! Combining competitive rates, modern equipment, and fully qualified staff, Marlowe Smith Trucking Ltd is proud to provide you with superior service for all your oversize and heavy haul transportation needs. 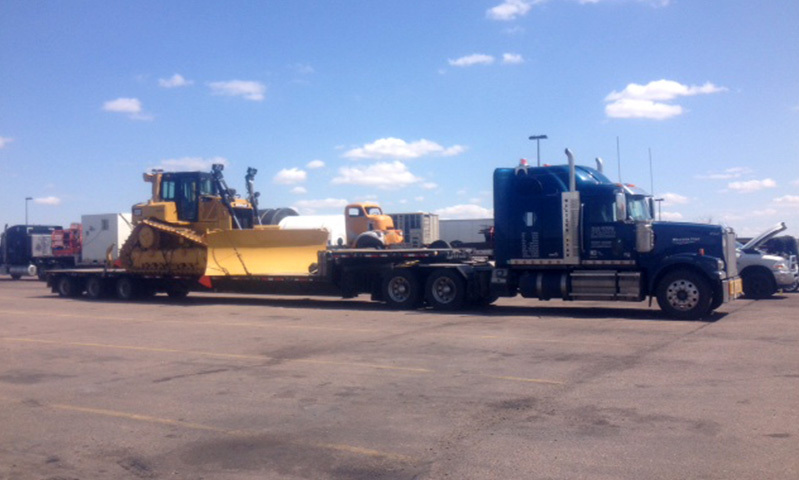 Complete heavy haul transportation services throughout North America. Have loads going over seas? No problem, just give us a call and our knowledgable staff can help you with that. 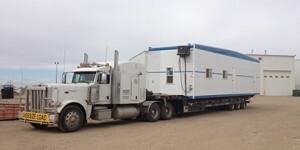 We haul everything from oil field camp shacks and service equipment to agricultural and heavy equipment. We also offer specialized and deck services. With our wide range of equipment, pilot vehicles, and permitting solutions we can assist with any of your transportation needs. Marlowe Smith Trucking Ltd will co-operate jointly with Occupational Health & Safety and Alberta Transportation to adhere to the highest level of safety standards in the industry.